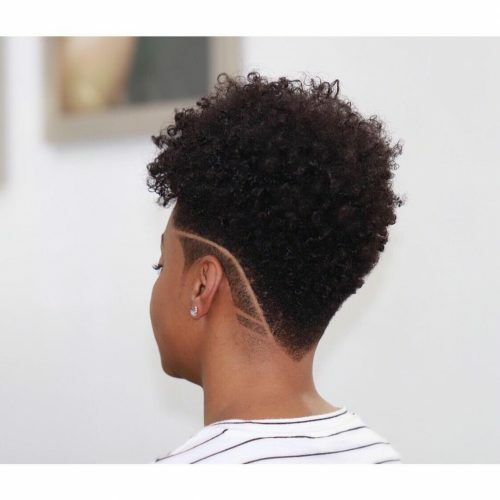 If you’re ready to take a break from relaxers and give yourself a big chop, then you’re in the right place! 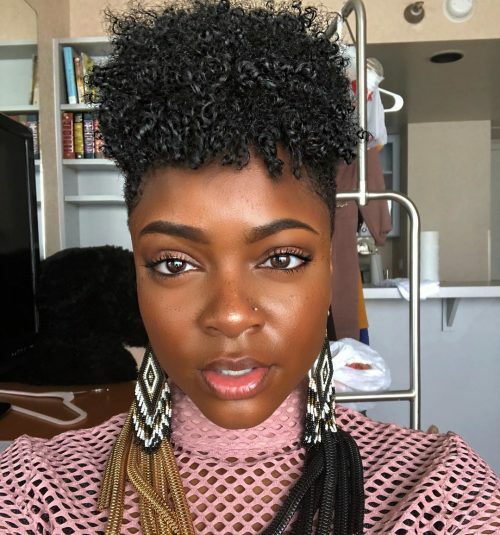 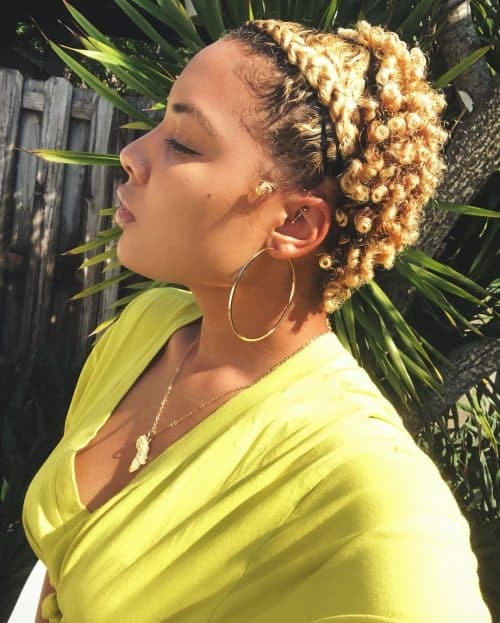 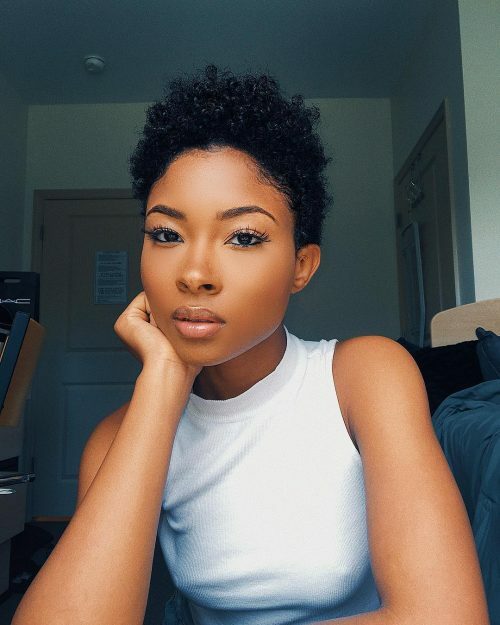 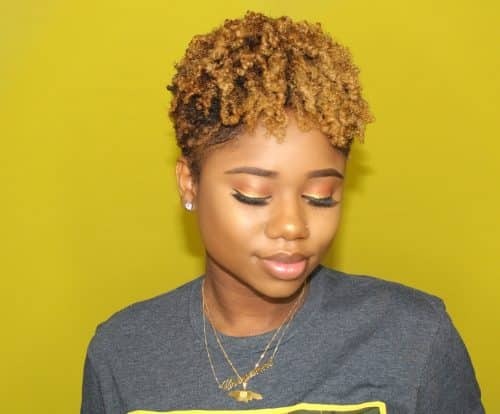 I’ve put together an amazing collection of pictures of short natural hairstyles for black women that are trending on Pinterest and Instagram. 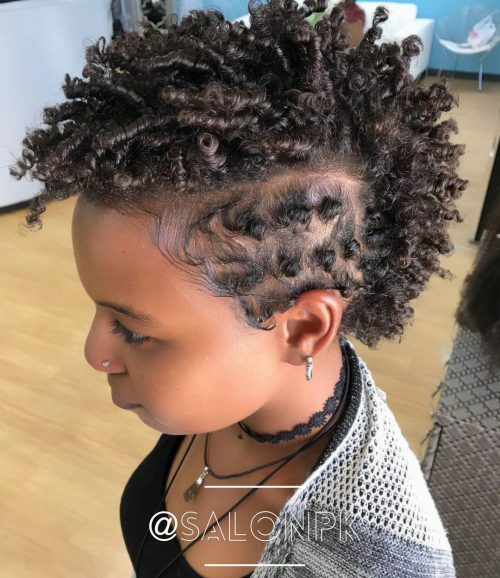 You’ll find anything from twist outs, blowouts, puffs, sponge curls, afro’s, finger coils, finger waves, flat twists and all-natural looks! 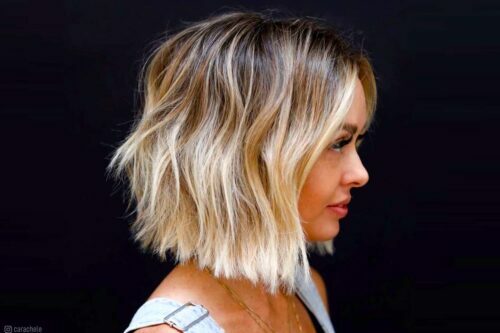 All you need for many of these is just an inch of hair. 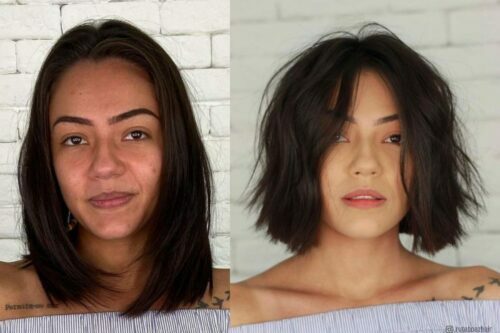 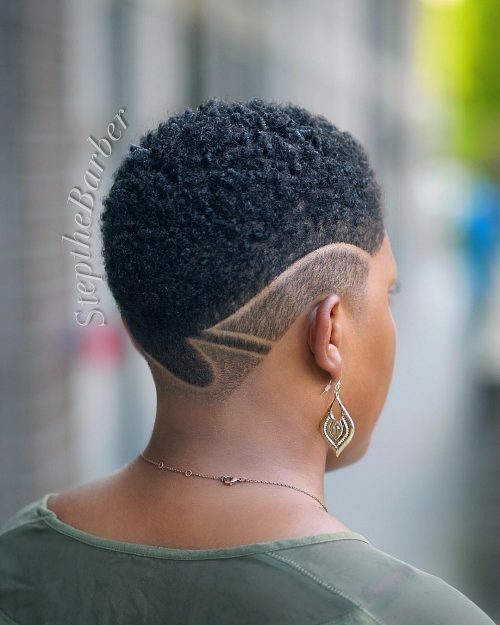 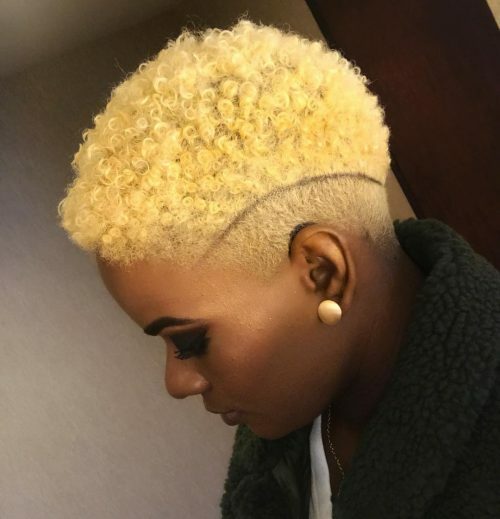 If you’re feeling bold, you can go for a super short cut or TWA (Teeny Weeny Afro). 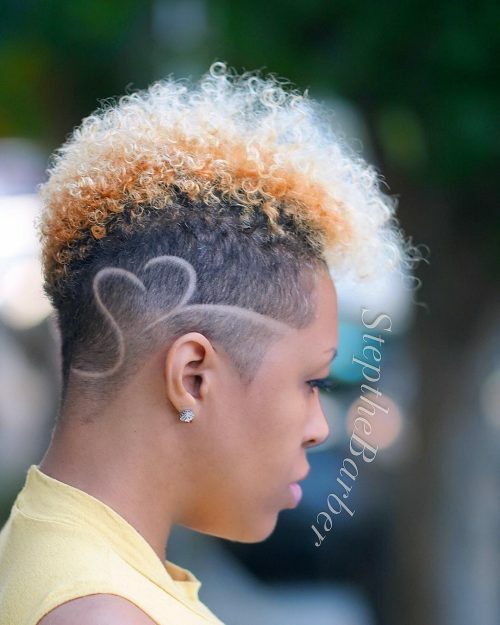 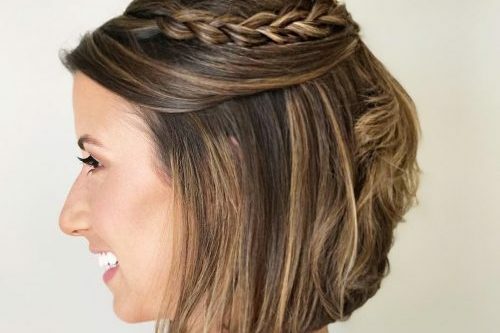 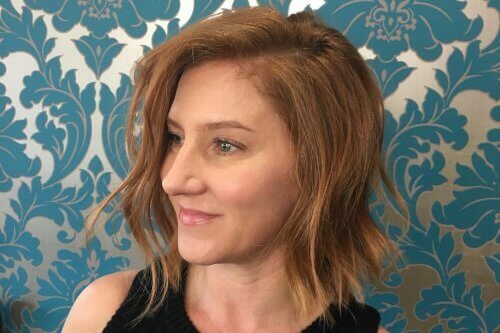 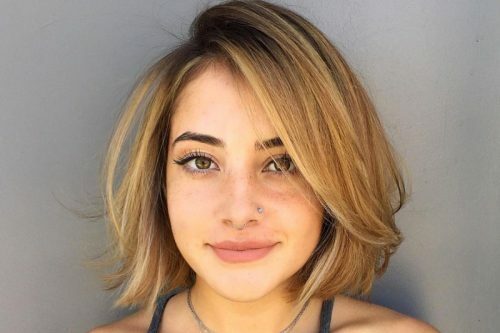 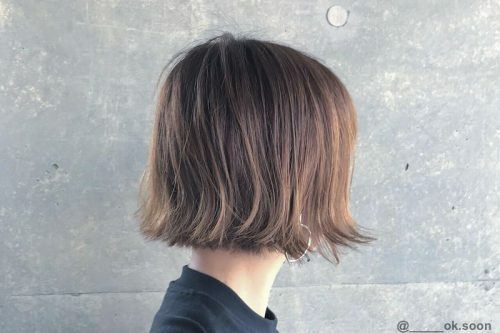 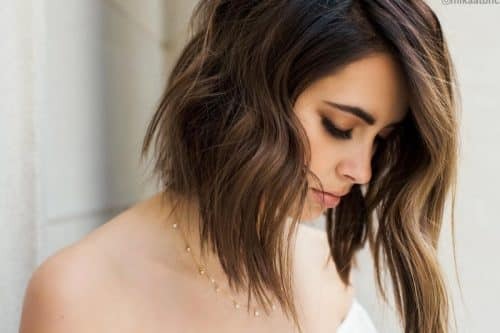 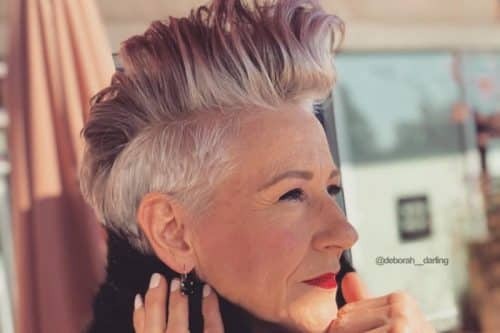 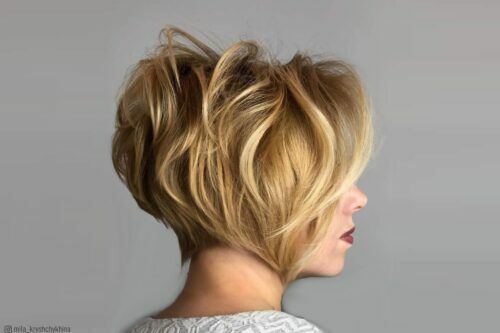 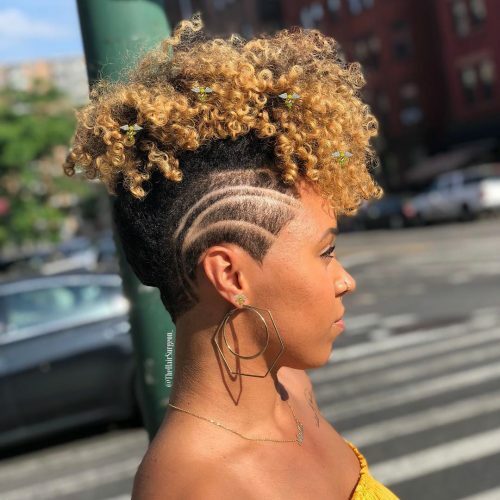 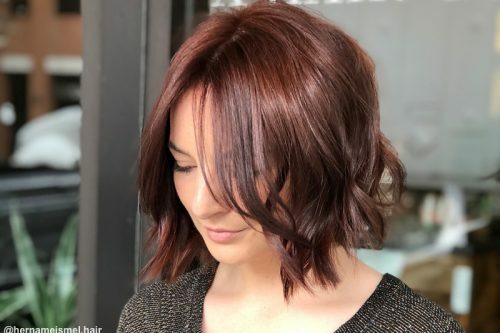 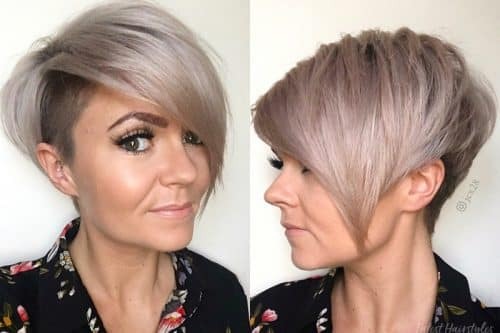 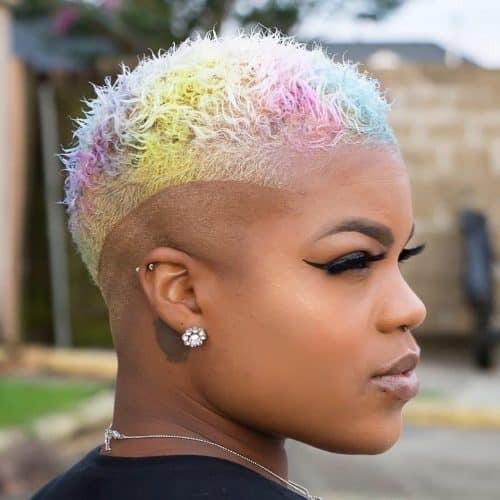 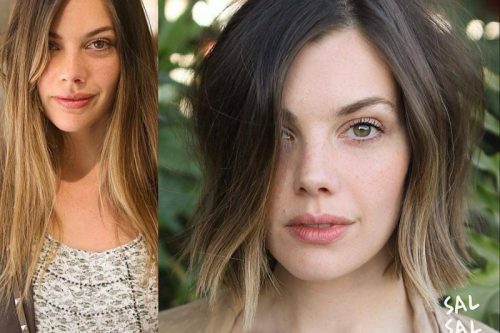 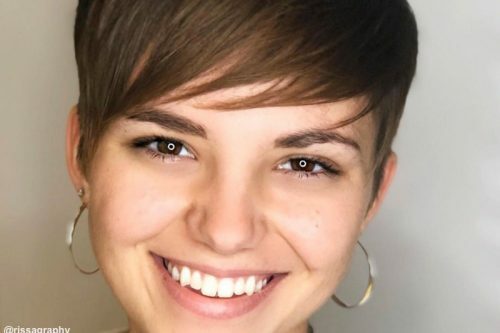 If you want to go a little edgy – undercuts, shaved and faded sides, surgical lines, and patterns are super trendy right now. 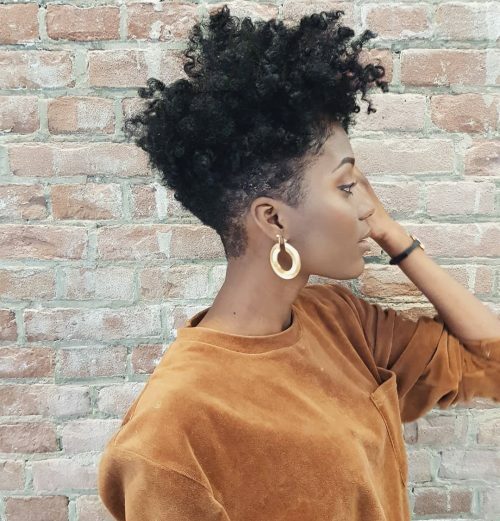 When it comes to going all natural with your short hair, moisture will be key. 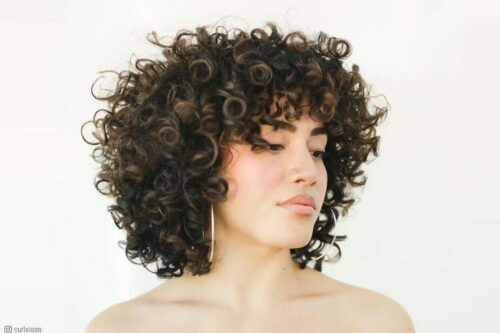 You’ll need to condition your hair often with natural products like olive oil and coconut oil. 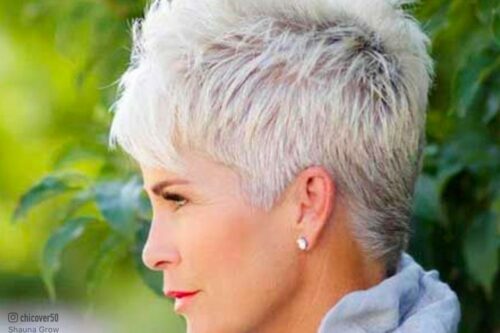 There are lots of great products with amazing reviews on Amazon. 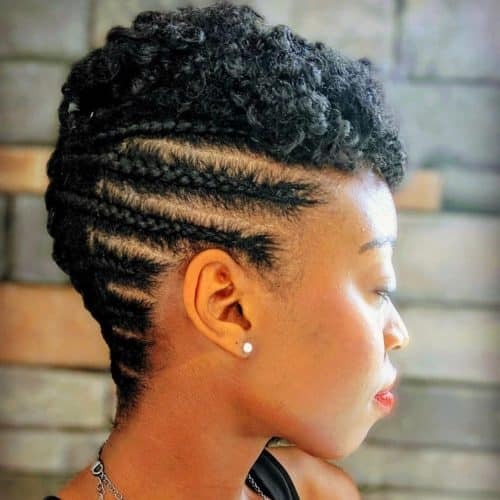 Now, let’s find a short new ‘do for you with some of the best hairstyle ideas for you natural hair ladies!